For Family Members and Caregivers. Family members and caregivers often play a large role in helping and supporting individuals with a mental illness. Whether you are providing a lot of assistance or very little, the information here can help you better understand the issues that you might face. This support group is in Spanish and meets on the 2nd Tuesday of each month. 802 Brewster Avenue, Redwood City. (650) 573-2189. 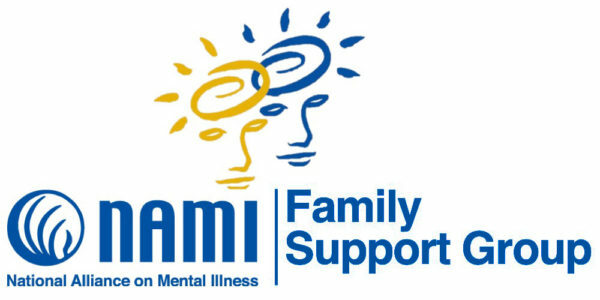 NAMI South County Support Meeting for family members. 2nd Tuesdays, 6-7:30pm. Mental Health Clinic, 802 Brewster, Redwood City. (650) 363-4111. Pat Way NAMI SMC Facilitator; Liz Downard RN, MSN. Park behind building and knock loudly on the door.